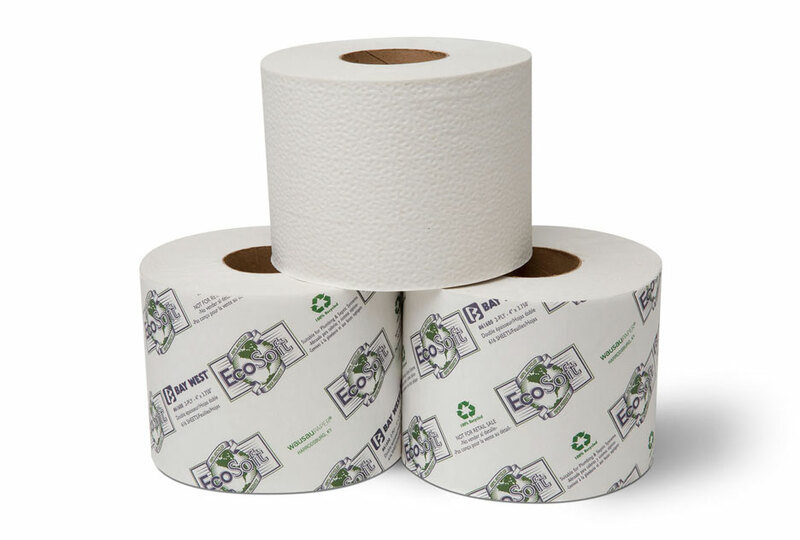 6This double-ply EcoSoft® controlled tissue is 100% recycled and meets EPA guidelines for post-consumer wastepaper content. Designed for those customers who prefer recycled tissue that helps create a cleaner environment such as hotel meeting, conference or convention facilities, commercial buildings and government facilities. Combined with our controlled-use tissue dispensers, this quality tissue promotes source reduction which can help reduce costs.